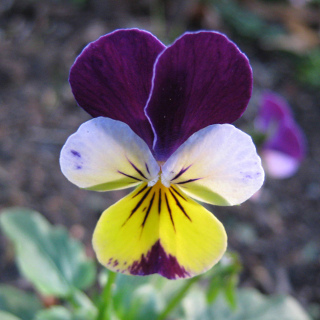 Also known as Heartsease, Johnny Jump Up Violas make a colourful addition to any cottage garden producing masses of cute purple, yellow and white tri-coloured flowers. The flowers are edible and have a mild Wintergreen flavour. 400 seeds per packet.